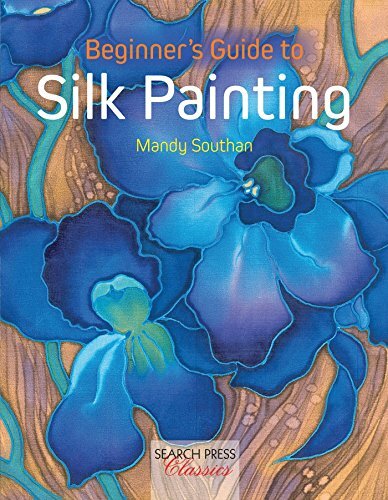 Renowned silk painter, Mandy Southan demonstrates all the techniques you need to get to grips with this intriguing medium, beginning with clear artistic advice on materials and using colour and then moving on to basic techniques, all shown through 12 lovely, achievable projects. Proceed through textured effects and using resists, discharge paste, diffusing medium, and other products to create scarves, cushions, pictures, wall hangings and panels. 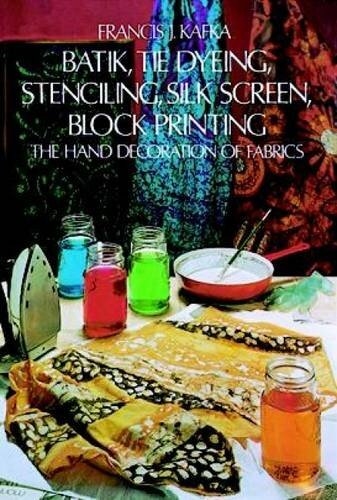 Build skills while producing lovely silk paintings in a variety of styles. 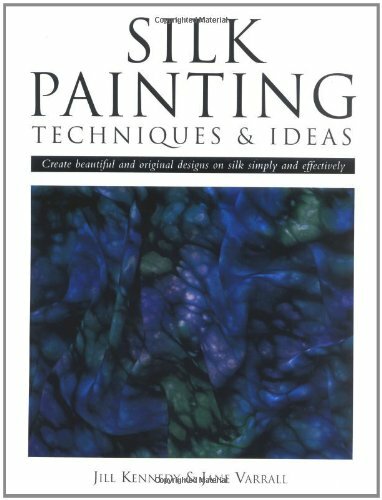 Perfect for the complete beginner but also ideal for experienced silk painters wanting to learn new techniques. 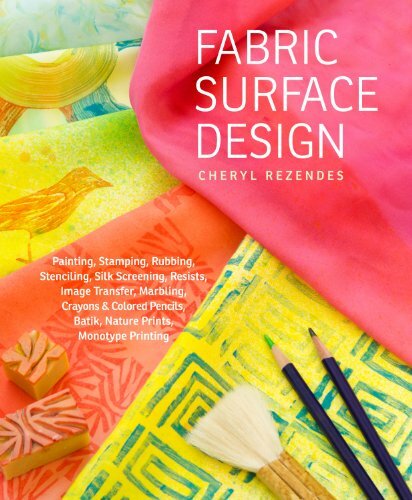 Profusely illustrated guide shows how to paint, print, stencil, and draw striking designs and exciting textures on luxurious fabric. Complete instructions, references. 93 color illustrations. Everything you need to know about starting out and trying it on your own is here, including detailed instructions and suggestions for materials; various techniques and projects for both clothing and home decor; and additional ideas and concepts for your own creations. The beautiful illustrations will inspire. 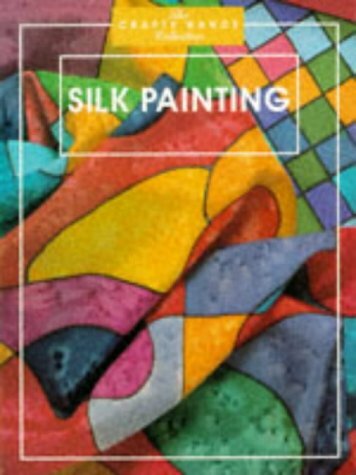 Painting on silk, in its millennia-old traditional form and also in contemporary form, has become increasingly popular. With this guide, be inspired by the nearly 500 images, the visual demos, and the aspects not covered in other books. Starting with the basic skills and techniques, here is guidance on every element of the art, including setting up your studio space, painting on preconstructed clothing, and framing your art. Most importantly, enjoy learning unusual, innovative frames of mind to intensify your creative freedom, bringing new energy to your work. A special chapter, "Color: The Workshop Experience," offers exercises for harnessing the variety of silk dye hues. Complex layered looks, plein air painting and landscapes, critiquing, seeking authenticity, intuitive improvisation, and much more are included. 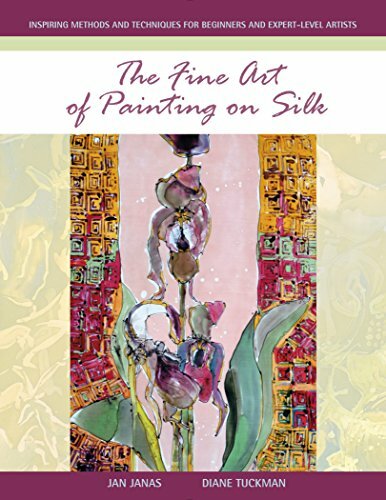 The authors, founders of Silk Painters International, give thorough guidance on how to push yourself out of your comfort zone to evoke emotions in your art. 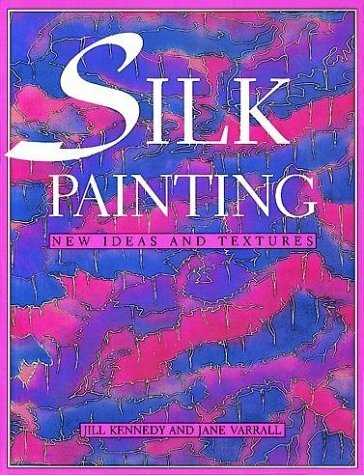 A title in the CRAFTY HANDS COLLECTION, which introduces the technique of silk painting. Features thirty projects, thematically grouped, which offer step-by-step instructions for the manufacture of scarves, ties, cushions and cards. 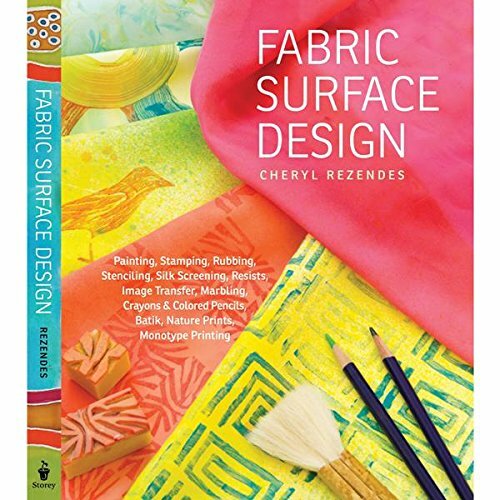 Turning the traditional use of silk on its head, this book examines techniques for creating fabulous textural surfaces and blankets of patterns. Based on mainstream embroidery and covering deconstruction and reconstruction of fabric, appliqué, and reverse appliquéall with a contemporary twistthe methodology calls for the manipulation of fabrics with techniques such as ripping silk into strips and fusing and layering it onto other pieces leaving unfinished edges and raveled threads. 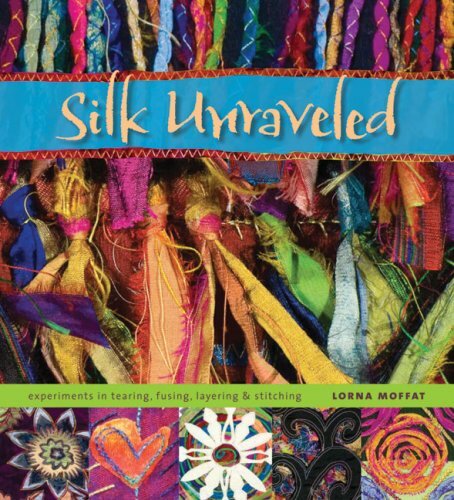 In addition to featuring 14 step-by-step silk projects that may incorporate the scrap fabrics and loose threads littering countless sewing roomsincluding bags, a coat, pillows, quilts, a table runner, a vest, and wall panelsthe book showcases hundreds of photographs from the artist’s trips to Malaysia and Turkey, as well as highlights her love of her Scottish homeland’s countryside, which served as the inspiration for her bold and experimental craft.